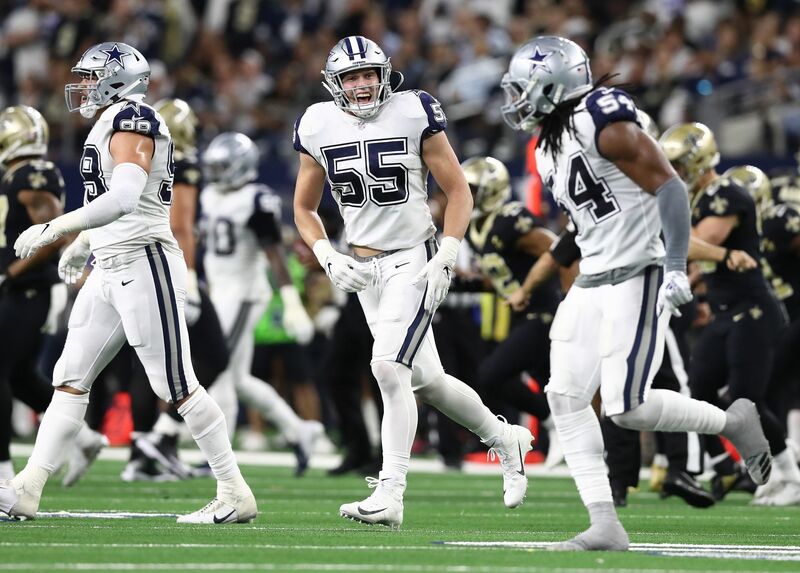 On Tuesday the NFL announced its latest Pro Bowl Rosters, and five members of the Dallas Cowboys are Hawaii-bound (although the real goal is to give it a pass in favor of Houston). 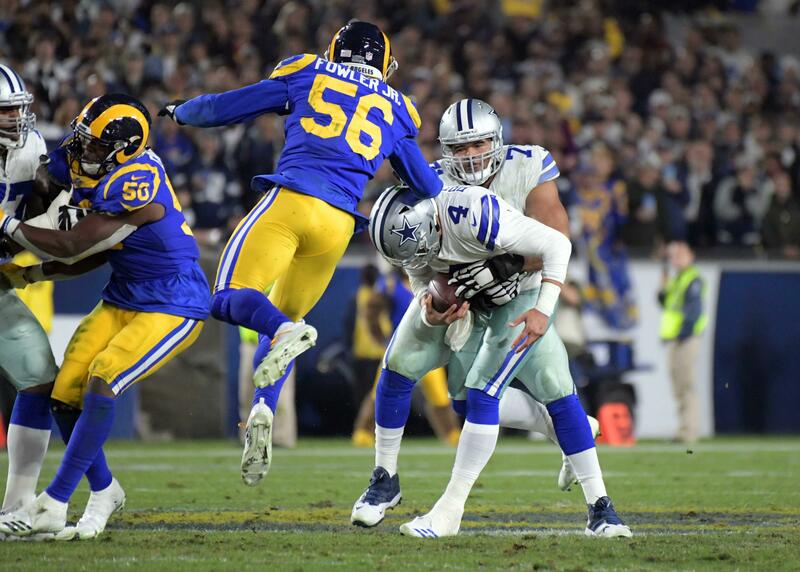 Many members of Cowboys Nation were upset that Linebacker Sean Lee didn't get this recognition, but just as much outrage was felt over Kicker Dan Bailey not having a roster spot either. Dan Bailey is a lot of things: really cool, an incredible football player, and the second-most accurate kicker in NFL History. That last little bit is currently worth its weight in silver - not gold - due to the golden foot of Dan Bailey erring twice in Sunday Night's victory over the Tampa Bay Buccaneers. We are at a point where Dan Bailey has missed three field goals in two games, this is so rare that it has only happened once before - December 4th and 11th of 2011 (including the infamous icing of Bailey in Arizona). Considering this, we can see that both times this has happened in his career have involved a game happening on December 11th (2011 and 2016). Freaky, right? Are we worried about Dan Bailey? Of course not, the dude is the second-most accurate kicker in NFL History. We're good here, but this is seemingly a conversation worth having... is there something going on here besides Dan being human and therefore prone to error like the rest of us mortals? The robotic nature of Dan Bailey's accuracy was on full display during Week 14's contest in New York. 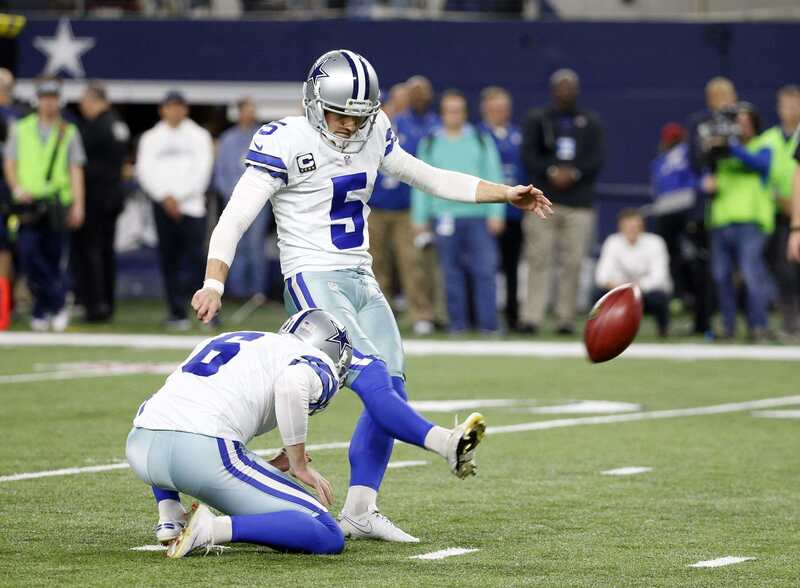 NBC's Michelle Tafoya reported just before Dan Bailey attempted a 55-yard field goal that he told her during the pregame his maximum distance at MetLife that night was 53 yards, and that in the direction the Cowboys were currently facing he could potentially get an extra yard out of it. As fate would have it, Bailey's attempt hit the bottom crossbar landing it literally one yard short of being a successful field goal... proving that Dan Bailey is incredible even in misses. 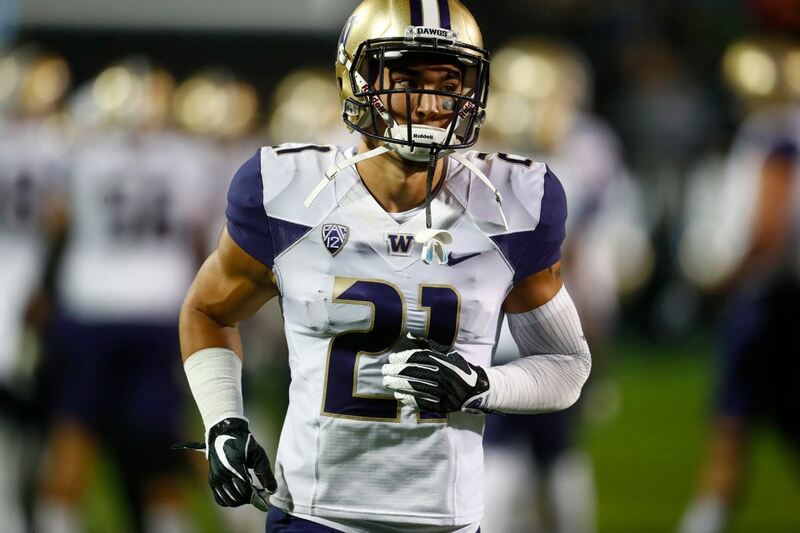 He is a football-kicking machine, knowing his maximum distance in all sorts of environments. When you look across the incredible career of Dan Bailey - by the way, how crazy that this is being said about a sixth-year player? - the data supports that those longer distances are his kryptonite. It's glaringly obvious that Dan's poorer percentage from beyond the 50-arc weighs down his otherwise stellar accuracy, the Buccaneers game is a microcosm of that effort. Against Tampa Bay Dan Bailey attempted six field goals. He converted attempts of 27, 40, 38, and 33... he missed from 56 and 52. Prior to this two week stretch, Dan Bailey had only missed two other field goals on the season... both from 47 yards out. It's worth noting that these two misses came against Chicago and in San Francisco and that this was a time when Dan was battling a back injury. It seems that those two misses are attributable to that injury, but what about these most recent three? Jason Garrett talked to Rob Thompson and I on ESPN San Antonio's The Blitz about this on Monday, and he said that it was an aggressive decision to kick it from 56 yards out. Considering the acknowledgment from the Head Coach that it is indeed risky, was it the wisest decision? The field goal Dan Bailey missed in New York was an end-of-the-half Hail Mary of sorts, so it's justifiable from a risk perspective. On the two field goals that Bailey missed against Tampa Bay the Cowboys were in some interesting positions. The first Bailey miss against the Bucs came on the game's first possession. It was 4th and 11 on the Tampa Bay 38-yard line. The question becomes whether or not you want to punt from that close since 11 yards is obviously too far to go for it, so aggressive is the perfect word to describe this choice. The second Bailey miss on Sunday Night happened very similarly to the miss in New York. With 13 seconds left in the half the Cowboys found themselves facing 4th and 14 on the Tampa Bay 34-yard line. While the previous two "aggressive" attempts obviously didn't work out, considering the circumstances it made sense again. Dan Bailey entered Sunday Night as the most accurate kicker in NFL History and saw that legend slip a spot behind Baltimore's Justin Tucker. While on the superficial layer it seems like there's cause for concern... there really isn't. It is somewhat apparent that Dan Bailey struggles from attempts hovering around 52 yards out, but the positions he's had to attempt those in have been totally and completely warranted. This distance is difficult for all kickers, including the most accurate one in NFL History - Justin Tucker. The next time someone says "Dan Bailey's recent struggles are cause for concern" drop some knowledge on them. Yes, Dan Bailey has missed three field goals in two games; however, they were very isolated attempts as far as the situation they came in. Dan Bailey is, and always will be, incredible. Nothing has changed. Tell us what you think about "Putting Perspective On Dan Bailey’s Misses Over The Last Two Weeks" in the comments below. You can also email me at RJ.Ochoa@SlantSports.com, or Tweet to me at @RJOchoa!